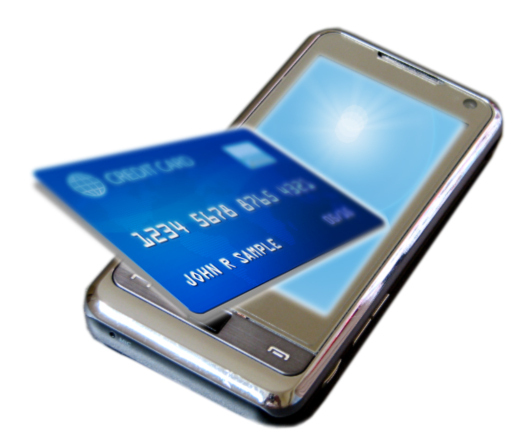 With the cost of touchscreen technology and computer components tumbling, EPOS systems are becoming ever more affordable. 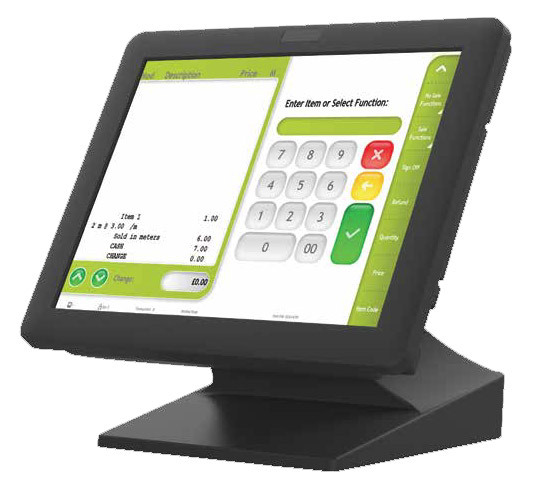 It is now entirely possible to purchase a full touchscreen EPOS system for the same cost as a traditional high-end cash register. 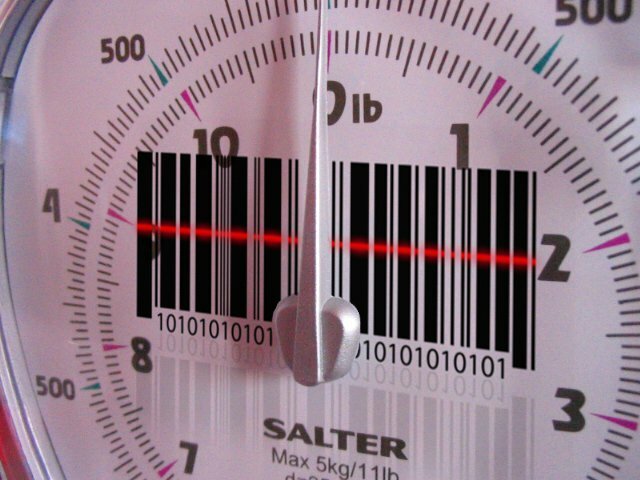 Since an EPOS system has many advantages over a cash register and offers a full range of advanced capabilities, choosing such a system is a wise investment for any retail or hospitality business. Leading the charge among these new budget EPOS systems is the A100 from Digipos. Stylish and sleek, these compact units provide all the computing power your business needs to handle sales transactions. Their small footprint and cable management system means they fit easily and unobtrusively into any environment, even where space is limited. With an advanced Intel Atom processor at their heart, these units operate without the need for a noisy fan and are also designed for maximum energy efficiency. Built to last, the A100′s front panel is IP65 rated. Its chassis is constructed from plastic and aluminium and is designed to prevent the ingress of dust, protecting internal components. The 15″ touchscreen is also designed to withstand jets of water, making these systems perfect for restaurants, cafés and bars. Touch technology also means the A100 is intuitive to use. Anyone familiar with a smartphone or tablet will quickly be able to perform basic operations, meaning reduced training time for new staff. A large range of ports as standard allow for expansion and for the use of peripherals such as printers, scanners and customer displays. With 5 serial ports, 4 USB ports, 2 Ethernet ports, a cash drawer port and audio in/out, the A100 offers a far greater level of connectivity than any traditional cash register. Many peripheral devices will simply plug and play. As easy to network as a standard PC, the A100 can also interface with cloud-based point of sale software, web/e-commerce software and more. The A100 has been designed to be as easy to maintain as possible. The hard drive and power supply are easy to access and replace should the need arise, minimizing downtime. As the A100 uses standard laptop style hard drives, the cost of a replacement HD is also low. 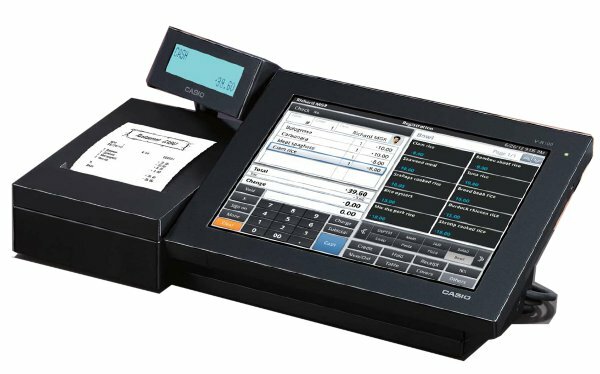 Available with a wide range of optional extras such as secondary and customer displays, magnetic card readers and fingerprint scanners, the A100 is an ideal budget EPOS system for any business. Easily outclassing any cash register in the same price bracket, the A100 can be fitted with up to 4GB of RAM for maximum performance. It is compatible with a range of operating systems including Windows 7 and Linux.